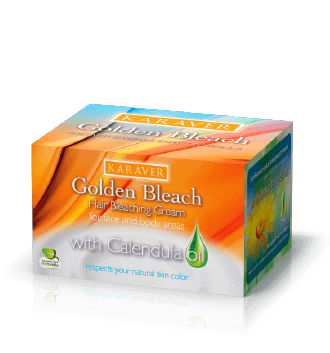 Golden Bleach is a bleaching cream for unwanted face and body hair. 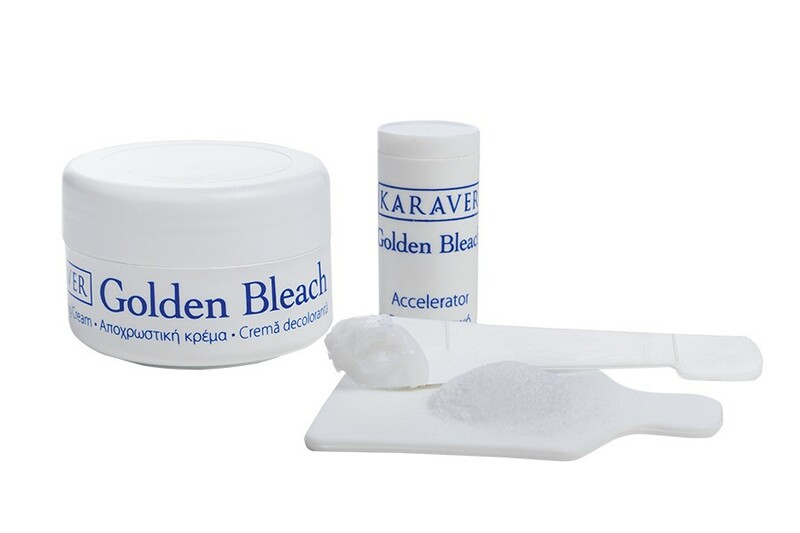 Golden Bleach can be used between two depilations to make short hair that cannot yet be removed, less visible. 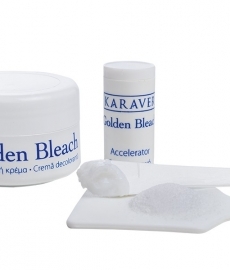 It is also used by people who prefer not to use other methods of depilation, with immediate visible results. 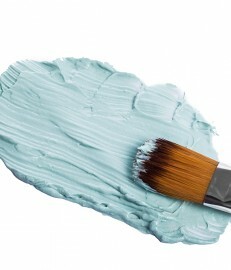 It does not affect the natural skin tone as it is made out of natural raw materials. 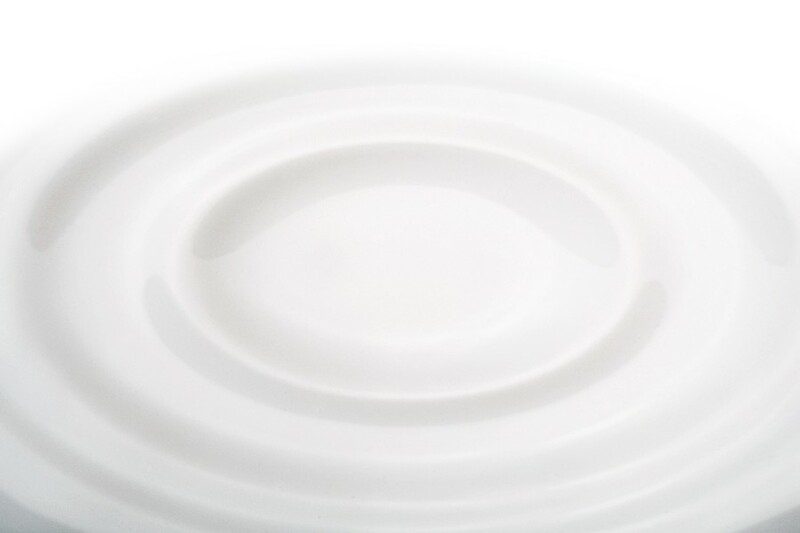 If you are using this product for the first time, we recommend that you test it on a small area of your body. 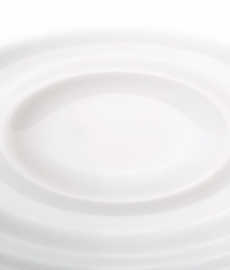 If no sign of irritation appears within 24 hours, it is safe to use. When bleaching eyebrows, please take extra care so that the mixture does not get in contact with the eyes. It is normal for the skin to tingle while using this product; if it becomes unbearable, stop using the product. Clean the area you want to bleach, using cold water and soap and then dry it well. Remove the mixture with the spatula and wash thoroughly with cold water.